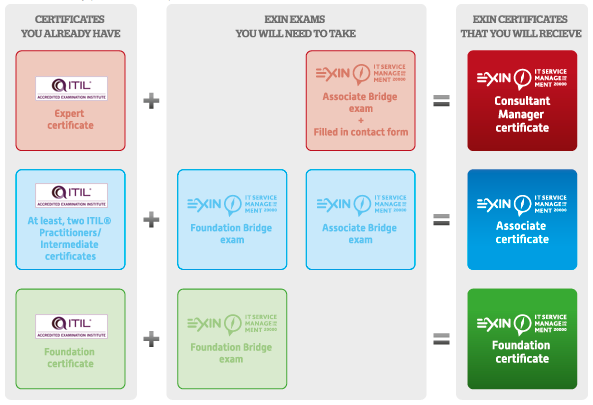 EXIN provides the first and only vendor-neutral OpenStack certification program in the market. Indispensable for any IT specialist wishing to get to the next level in IT Service Management. Put together your own pathway from the 11 ITIL® exams. Best practices, structured method, based on the lifecycle approach. Agile Scrum is the flexible approach to any project. With a self-organised and multi-skilled team, stakeholder involvement, continues testing and room for change. The product that is delivered will be of high quality and will be exactly what the stakeholder asked for.